Paul Brackley and his staff perform major surgery on a a 1950’s Chris-Craft cruiser and give a face-lift to a knockout Minett-Shields triple cockpit. 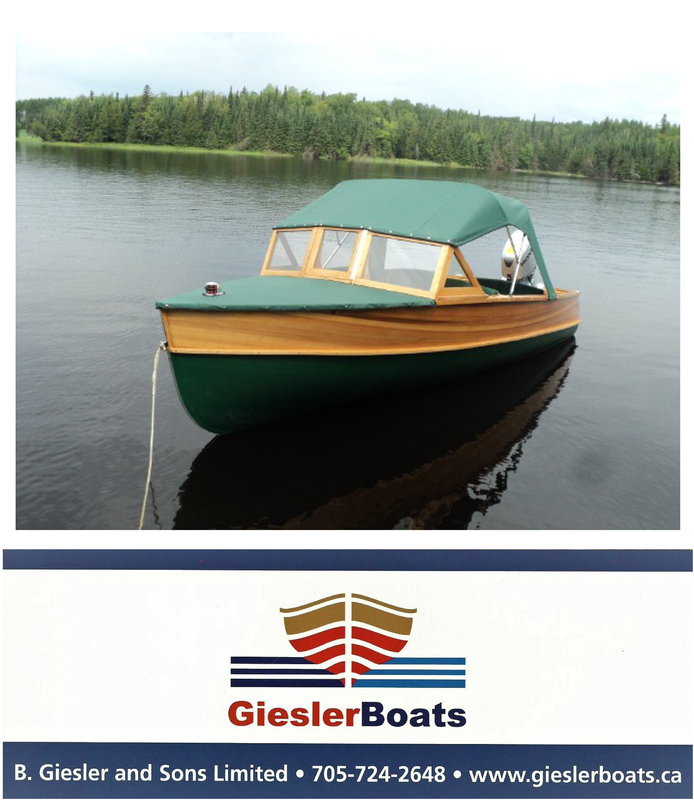 Our March 2014 visit to Brackley Boats in Gravenhurst, Ontario, uncovered a beamy Chris-Craft semi-enclosed cabin cruiser undergoing a complete restoration. A special treat was a a glimpse of a 1920’s Minett-Shield in for a revarnishing.